This post comes from our inventory manager Jan. I am a expert list-maker. I can pack in a lot of information into a very short format. My secret: I cheat. You might think that there are six titles here for my favorite books of the year, but there are actually thirteen. That’s because I just can’t stop myself. If you like “x” then check out “y.” And with such an amazing publishing year behind us, I don’t think anyone can blame me. 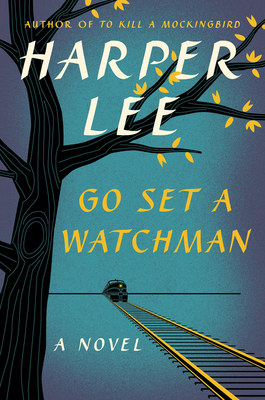 So here they are–in no particular order: my favorite books (with runners up) of the year. 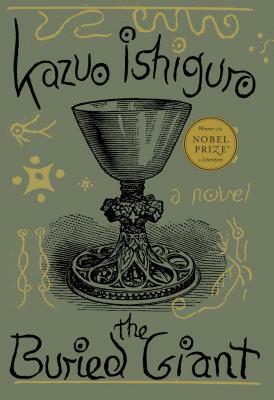 Yes, the most controversial book of the year is one of my favorites. Given its dubious provenance, I was skeptical about reading this one. If my book club hadn’t decided to make this our August pick, I might have sentenced it to eternal TBR (to-be-read) status. But I cannot stress how important this book is RIGHT NOW. The adult Jean Louise Finch is who we expected Scout to become. And while the prose definitely feels rougher, more aggressive, and less “complete,” it is somehow appropriate–at least to me. 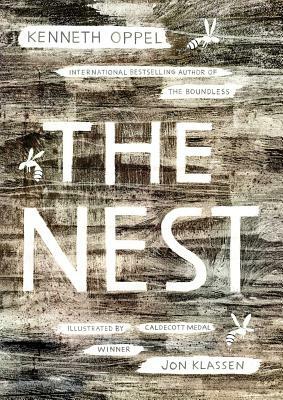 A hauntingly beautiful book about the meaning of memory and the persistence of love. Axl and Beatrice, an elderly Briton couple, decide to leave their village in search of their lost son. Along the way they encounter a hateful Saxon warrior, a stricken child, and the elderly Sir Gawain. Evoking stunning images of post-Arthurian England, then enveloping those images inside a magical mist thicker than the blood-soaked killing fields. Put this one on the shelf next to T. H. White and Thomas Mallory. It will break your heart. The first Night Vale novel expands the collective story of a small desert community where the sun is hot, the stars are bright, and your fears are real. 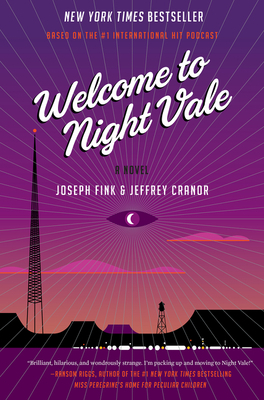 Long prose is the ideal medium for continuing the Night Vale saga by finally getting out of Cecil’s radio booth and by following two brand new characters: Jackie Fierro, pawn shop owner and perpetual nineteen-year-old, and Diane Crayton, PTA Treasurer and single mother of a shapeshifting teenager. Jackie and Diane are thrown together as they follow the mystery known to us as The Man in the Tan Jacket. While we’re at it, I have this slip of paper in my hand that says only, “KING CITY.” I thought I threw it away, but it’s right here in my palm…making it difficult to type.. Bats are awesome. If you live here in Austin, you already know this. 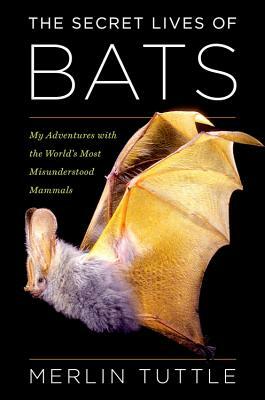 Part memoir, part nature monograph, and part advocacy manual, in The Secret Lives of Bats Tuttle recounts his history not only photographing and researching bats, but also advocating for these misunderstood mammals. We only know about all the benefits that we enjoy by simply living near and protecting local bat colonies because Tuttle and Bat Conservation International are devoted to advocating for these creatures. I am an avid fan of atmospheric horror (see Welcome to Night Vale above), who also demands diverse representation in children’s books. While I didn’t think those two tastes would overlap, they do so stunningly in this chapter book. Something is wrong with the baby, and Steven only wants to save his brother. After he is stung by a large white wasp, he begins to communicate with “angels” in his dreams. Obsessive thoughts overwhelm Steven, but he eventually overcomes them in order to save someone weaker than himself. BookKids runner up: Foulsham and Lungdon (The Iremonger Trilogy #2 and #3) by Edward Carey. Just as amazing as you’d expect from the title alone. 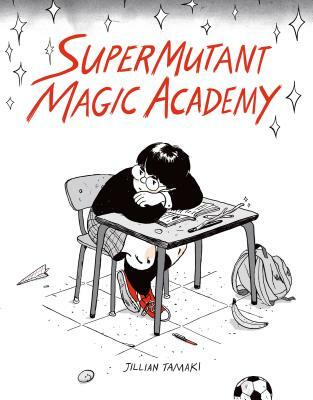 Unrequited love, underage drinking, and lots of teen angst–just like you’d find in any high school story, but with mutants and magic added to the mix. I have a weakness for teenagers with superpowers. As if life isn’t weird and hard enough during the transitional period called adolescence, try having a unique inhuman power that you only partially understand. Each page is packed with irreverent humor that draws you in until you find yourself caring about the fates of each character and of the world itself. This is just what I needed! I normally stick to non-fiction, but I’ve been looking for some good fiction recommendations. Nothing had piqued my interest until now.